5.0 V8. 4X4. 4 doors super crew ready for fun or work. Do not miss this nice truck. Loaded power package. Runs and looks great. Clean Title. 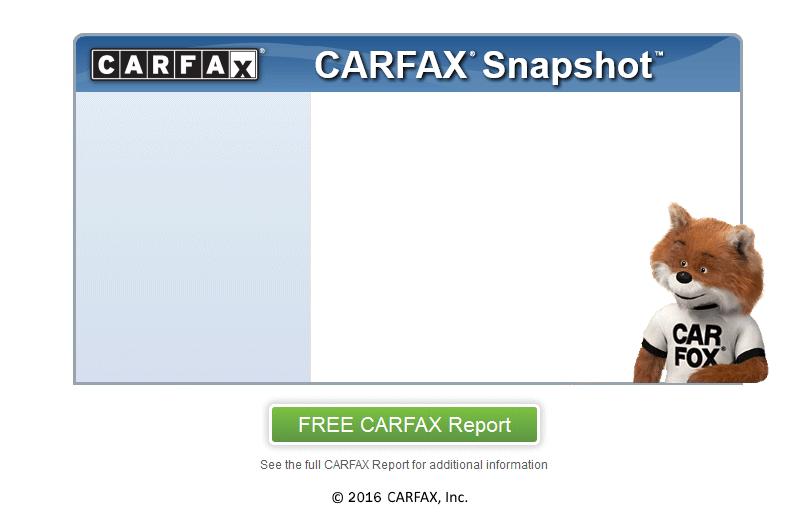 Carfax is available for view. Priced very reasonably and lowered for a quick sale.details. Like new tires. Ready for work a great running work truck. 1-Owner company owned. Start making money with this truck. Call for Details. Few hail dings on hood. Serious inquiries Only. We prefer that you call us as emails can and may go to junk mail. We offer low No-Haggle prices. Buy our reputation. Read our reviews they speak for us. Financing is available. BY APPOINTMENT ONLY. PLEASE CALL 303-7615000 TO SCHEDULE TODAY.CALL FOR DIRECTIONS. We will provide you with a great deal and a great service.